The knife attack on a bullet train late Saturday night that left one dead and two injured has prompted experts to urge stronger safety measures for rail travel as Tokyo prepares to host major sports in the next two years. “I believe we’re at the stage where introducing measures such as random checks of carry-on luggage or installing metal detectors is essential,” Jun Umehara, a journalist who specializes in trains and railways, told the Japan Times by telephone. In Saturday’s incident on the Nozomi No. 265 on the Tokaido Shinkansen Line, a 22-year-old man fatally stabbed a 38-year-old man and slashed two women in their 20s on a bullet train carrying some 880 passengers. 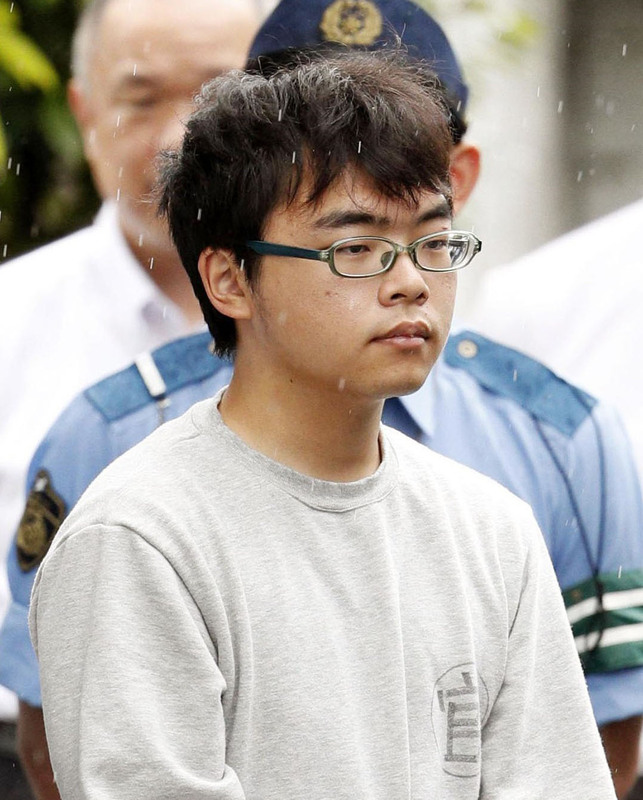 The suspect, identified as Ichiro Kojima, an unemployed resident of Okazaki in Aichi Prefecture, was arrested after he was apprehended during an emergency stop at Odawara Station in Kanagawa Prefecture. 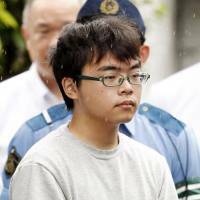 He is believed to have boarded the train at Tokyo Station, and had a ticket to Nagoya Station. The police seized a knife when they arrested Kojima and discovered another one on the train. Kotaro Umeda from Hyogo Prefecture died after being slashed in the neck. The two women escaped with minor injuries to their heads and shoulders, according to investigative sources. Akira Matsumoto, a Nihon University professor with expertise in safety engineering and transportation, said that installing security gates and conducting inspections similar to those at airports could be effective. He believes, however, that there are limits to security because so many people use shinkansen. For instance, the numbers cited at Tokyo Station hover at around 15,000 to 20,000 per hour. “Such a solution is almost impossible and it would require passengers to sacrifice more time for boarding the train,” he said. He recalled previous incidents, including one in August 1993 when a man on methamphetamines fatally stabbed a passenger and seriously injured a police officer. In 2015, a woman died from smoke inhalation after a 70-year-old man set himself on fire aboard another Nozomi bullet train. Umehara suggested introducing random checks of carry-on luggage and other measures to discourage people from carrying deadly weapons. Kansai University professor Seiji Abe, who specializes in safety science, said the current inspection-free ticket gate system fails to prevent people from boarding with weapons. “I believe that without any measures aimed at detecting deadly weapons or explosives, similar incidents will keep reoccurring,” Abe said in a telephone interview. “I think there’s a need to develop new equipment with sensors that would promptly detect a weapon in a passenger’s bag . . . and to install such equipment especially at major stations” such as Tokyo, Nagoya and Osaka, he said. At the moment, beefing up patrols of railway networks is the only way to detect suspicious behavior, Abe added. In fact, the incident prompted other railways to beef up their patrol squads and conduct more thorough checks. “We’re considering introducing new measures in the future but so far, in the wake of Saturday’s incident we’ve increased the number of patrol squad members as an interim measure,” said a spokesperson for East Japan Railway Co (JR East). “(Japan) is about to host the rugby (World Cup) in 2019 and the Olympics and Paralympics in 2020 and it’s the host country’s responsibility to ensure safety” of the athletes and spectators, Suga told reporters at a daily news briefing.